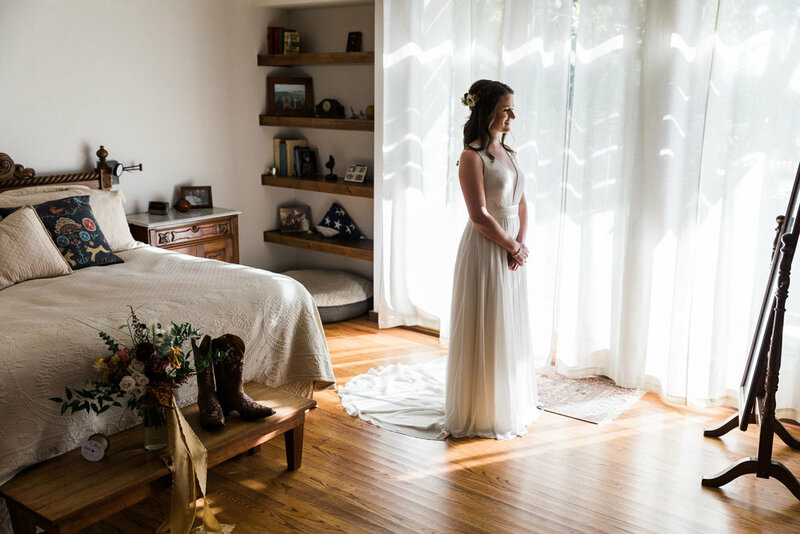 Last weekend I had the honor of photographing and filming Katie + David’s wedding! 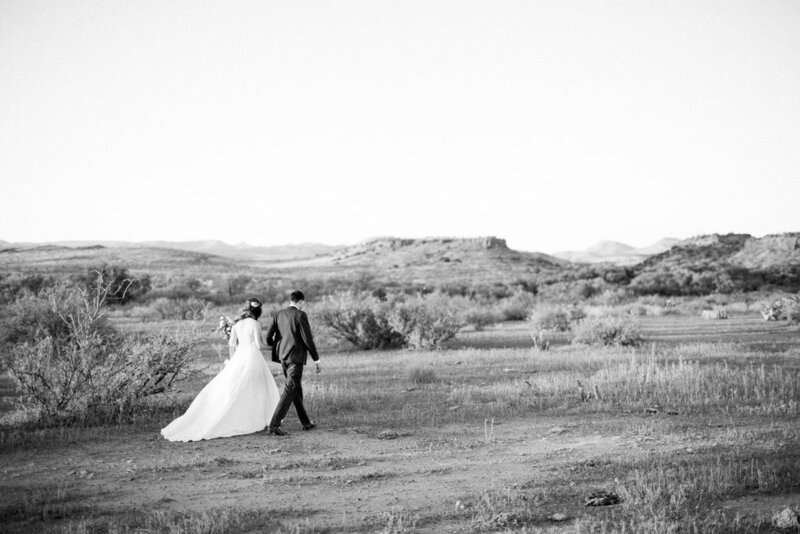 They couldn’t of picked a better to day to tie the knot on their family ranch just north of Phoenix, Arizona. Below is a teaser with some of my favorite images. More to come - including their Highlight Film - so stay tuned!